Phung Chang Cave is located in Phang Nga after the town hall Before the market Phangnga Pour the rubber into the 500-meter to measure a trip west zone and walk into the cave in the temple. Conditions within the cave has stalactite and stalagmite stream flows throughout the year. The mountains of Phang Nga Chang symbols that look like elephants this fall. Tham Phung Chang which is inside the temple west zone After a town hall Petchkasem large cave in the heart of him who called this area the elephants, "Phung Chang, contains many large grotto caves and cave King Prajadhipok and Queen Rambhai Barni. Has ever come to visit. Down and has his signature on the front of the cave. 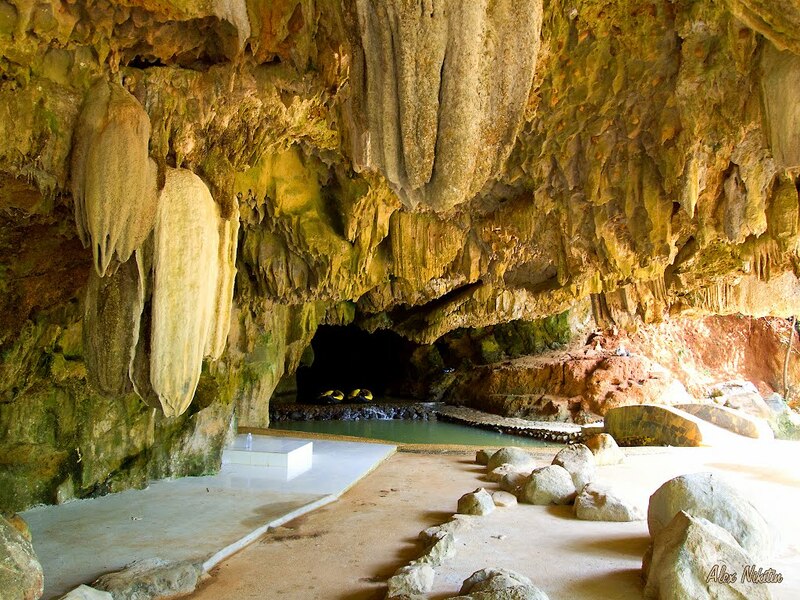 The caves are beautiful and natural wonders of the stalactite stalagmite perfect condition. A river flowing through central cave shows the flow and circulation of air time. 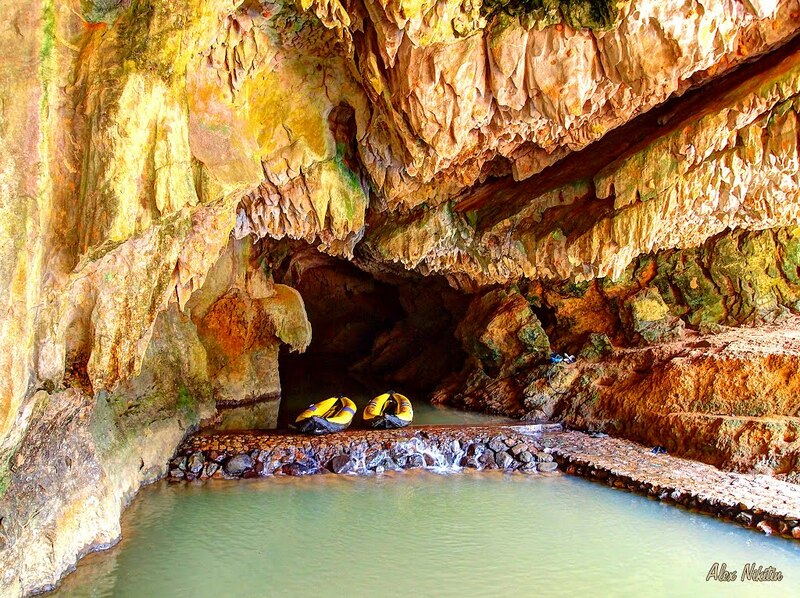 Both the deep and shallow water during the Phung Chang cave regarded as adventure tourism. Because you must walk and wade river boat ride Canoe. Stalactite stalagmite to visit a natural skill. Drops of water drip from the tip of the stalagmite stalactite Ting. When interacting with our torch light. I spark like a sparkling diamond. Stalactite stalagmite looks Picture Picture Pae smiling angler fish shape variations, especially elephants that strange never seen before. Whether it is hundreds of stalagmites and stalactite elephant rope walk together around the band. Stalagmite elephant sitting in the cave under Chat. Gold staircase caused by a stalagmite fine even when light will shine more beautifully. 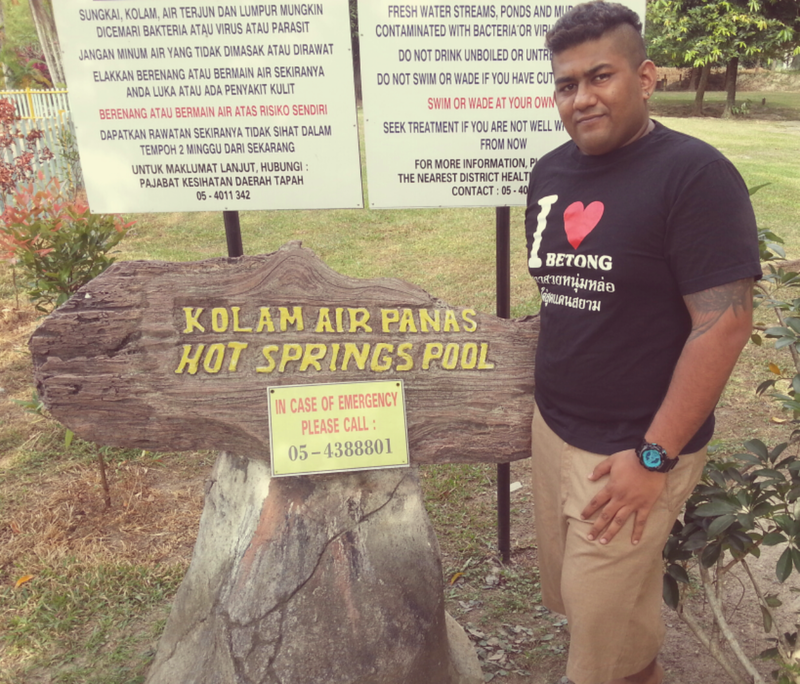 Phung Chang cave walk takes about an hour to all wear short dress.